When you're building a new home, installing a quality and durable roof made of rock-solid and modern materials should be first and foremost in your mind. 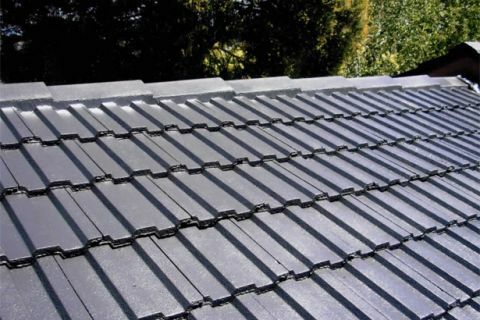 Call (03) 9038 8110 and ask our team at Roof Specialist for a no-obligation, free-of-cost quote: frame your home's interior with a beautiful steel or tile roof that'll keep out the elements and protect your family and property year-round. Once your home is constructed and you're happy with your excellent roof, you'll want to keep our number on file. As the years go by, you may be in need of roof restoration or repairs in Fern Gully. Proper maintenance your houses exterior is essential if you are to maintain a happy and healthy living environment for your family. Give us a call any time you need either a repair or restoration, our high quality workmanship and attention to detail will ensure the interior of your home remains a great place to live. If you have any questions about our services, or you would like to request a quote simply call our one of our friendly staff on (03) 9038 8110 today.